Aside from direct selling, one way for artists to promote and sell their artwork is through the galleries. Collectors often visit their favorite galleries to find something that they couldadd to their collections. Artists talk to gallery owners to have their works displayed on their galleries. If both parties agree, a contract is created, which contains the terms for selling the artwork. Contracts vary from one gallery to another. However, there are two basic types of contracts and they are the consignment contract and representation contract. In a consignment contract, a specific number of artworks are given to the gallery to sell within a specific period. Once the agreed selling period is over, artworks that were not sold would be returned to the artist and payment will be made for the sold artworks on the date specified. A representation contract on the other hand gives a gallery the exclusive right to sell any of the artist’s work. However, there are also representation contracts in which the gallery only likes to sell the artwork within a specific area. If this is the case, the artist can then find other galleries that would sell their artwork in other areas. Not all artists have their works displayed in art galleries, especially now that it’s more convenient to promote and sell anything on the Internet including artworks. However, there are still some benefits of having a gallery represent their work. Here are some of them. 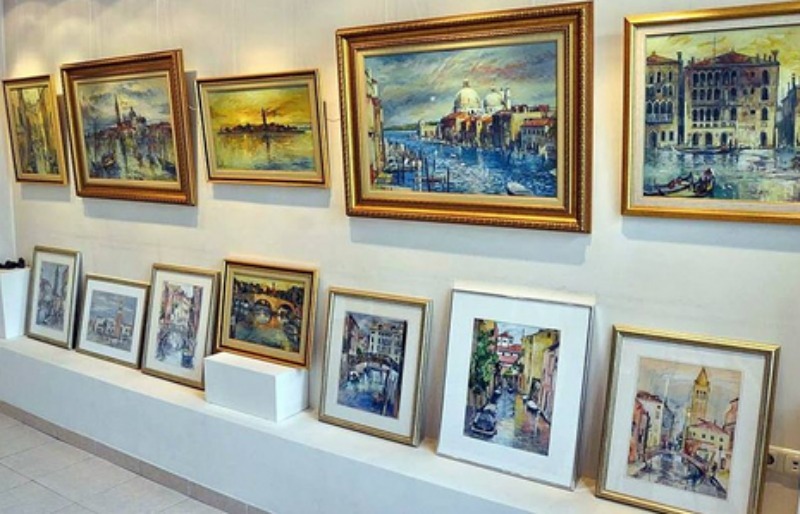 A reputable gallery has a wide network of people who are in the art industry, as well as those who are art enthusiasts. They know who may be interested in an artist’s work, connecting them to potential buyers. Gallery owners know the ins and outs of the art industry. They know how to market their artists’ work and they also work hard to persuade clients to buy them. After all, they need this to earn as galleries make money from the percentage they get from sold artworks. 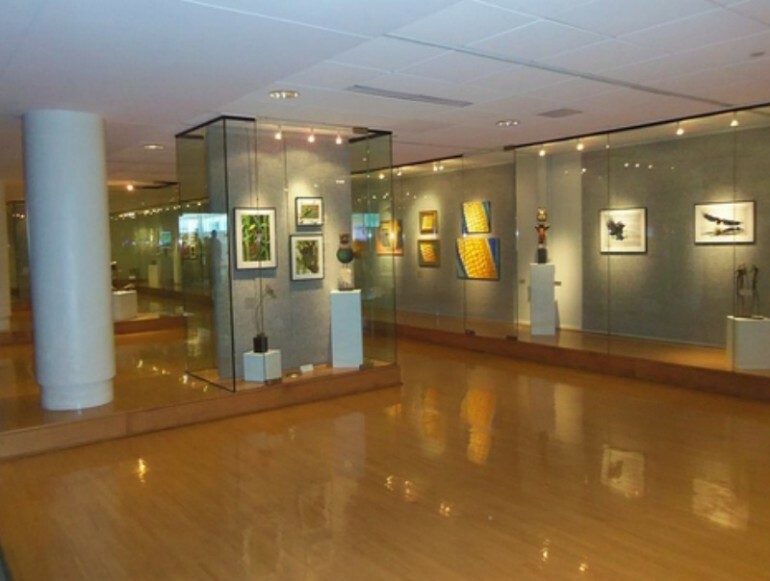 Art galleries are considered the stage for professional artists to showcase their artwork. This is a stepping stone for new artists to have their works recognized by art collectors and gradually make their name as an industry professional. Moreover, most clients prefer to purchase artwork from known galleries than deal directly with artists that they don’t know. There are common misconceptions that new artists often have about dealing with art galleries. Let’s take a look at some of these myths and learn about the real deal. This will help artists have a better relationship with the galleries that represent them. It’s true that there are some galleries that require upfront payment. However, the percentage that they get when a sale is made is usually lower since advance payment has already been made. But for those who don’t want to shed out cash for their work to be displayed, there are many galleries that do not require this. In fact, most galleries are only paid when a successful sale is made. Other artists think that the percentage that the galleries get for selling their artwork is too much considering that they don’t do anything but display their works. The truth is, gallery owners market their artists’ works to their clients. They promote them through shows, online, phone, etc. Since this is where they would also earn, they don’t just sit and wait for artworks to be sold, especially for those made by artists who are just new in the industry. Yes, the gallery must market the artist’s work. However, this job is not solely the gallery’s responsibility. The artist must also participate in promoting his artwork. Besides, this is a way to meet the potential clients personally and build a relationship with them. The truth is that discounts are also given by galleries in order to make a sale. Some galleries shoulder the given discount on their own. However, artists must also be willing to split the discount with the gallery. Art galleries have been around for a long time, allowing the works of various artists, especially those who are new in the industry to be seen. For those who are considering having their works displayed in galleries, they should understand the contract and strive to build a good relationship with the gallery that will represent them.